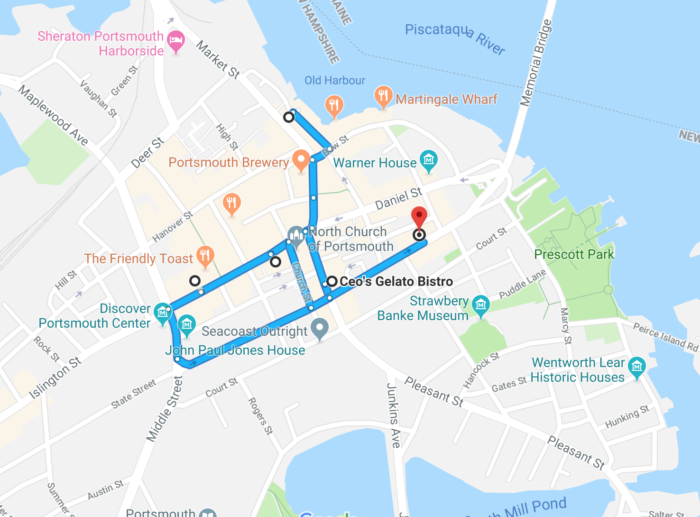 Portsmouth, New Hampshire has gained quite a reputation as a foodie destination in the last several years — with new restaurants and tasty destinations joining the city’s offerings seemingly every month. And from sushi to gastropub fare, there are plenty of options for amazing meals. But with all that focus on swanky restaurants, not enough people talk about the amazing treats Portsmouth has to offer. If you have a sweet tooth, we have just the thing for you. 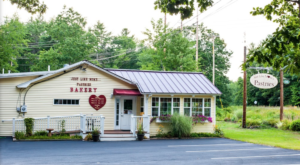 This is the sugariest day trip you could imagine, and we promise you will love it! 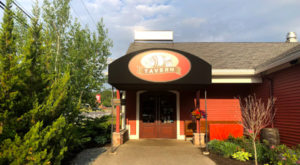 Here's our map to the tastiest treats in the Granite States – click here to open up a Google map complete with directions! 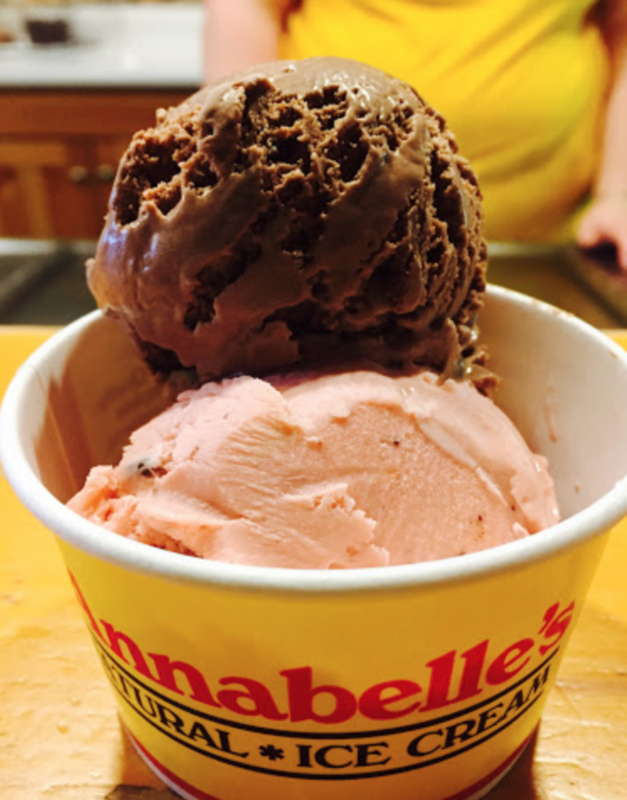 Our first stop is Annabelle's Natural Ice Cream on Ceres Street. 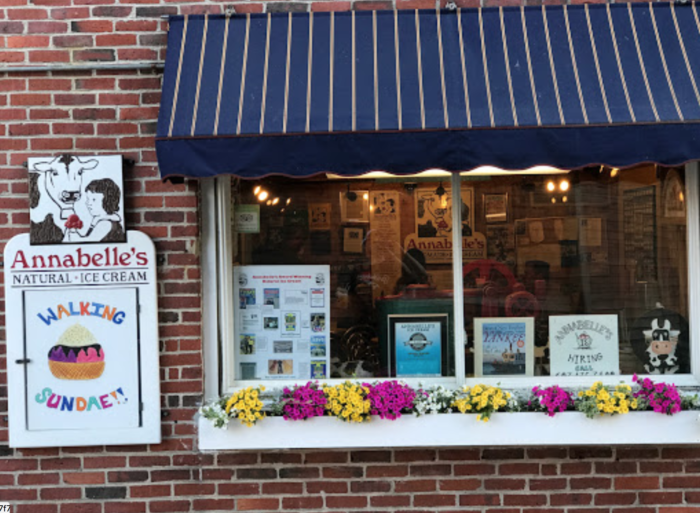 After 30 years in operation and with shops open all over New England, Annabelle's has gained recognition far beyond Portsmouth. 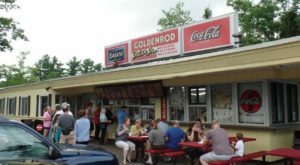 But its Ceres Street shop is where it all began, and it's still the best place to get ice cream made from the finest ingredients in the Granite State. 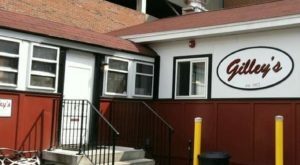 Find it at 9 Ceres St., Portsmouth, NH 03801, and learn more here. 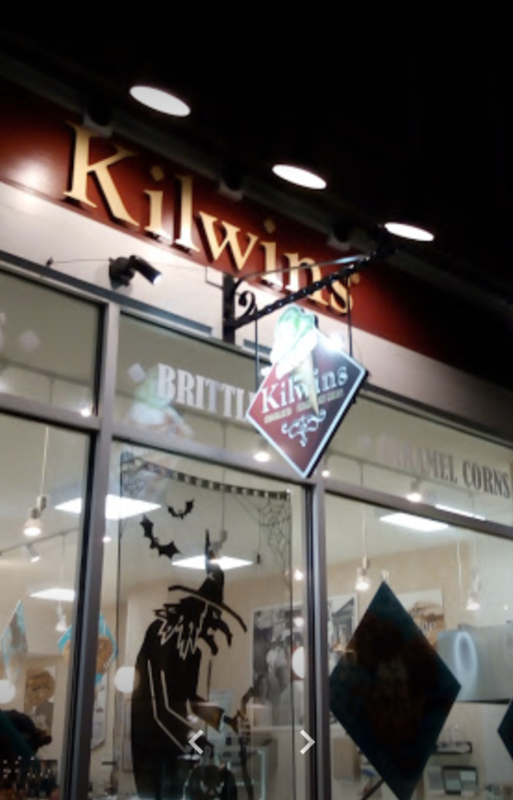 Next we'll head on to Kilwin's on Congress Street. This splendid shop serves chocolate treats, fudge, and ice cream — though we'd advise you to stick with candy here to save some room. And who can resist a case full of treats like these? 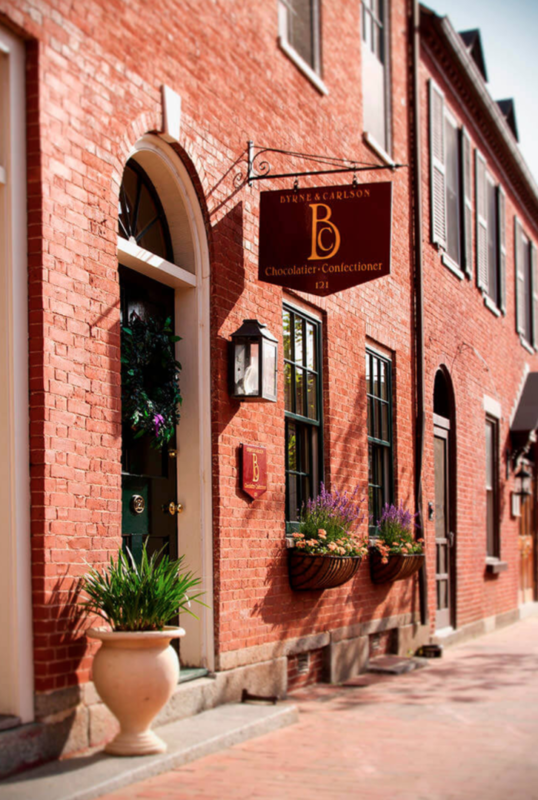 Find the shop at 20 Congress St., Portsmouth, NH 03801, and learn more here. 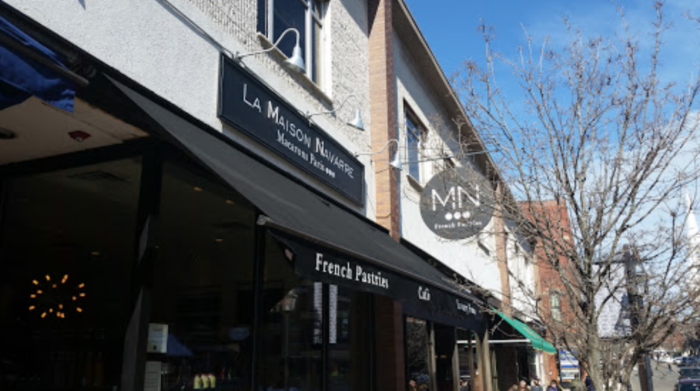 On we go to La Maison Navarre, which you'll find on Congress Street. 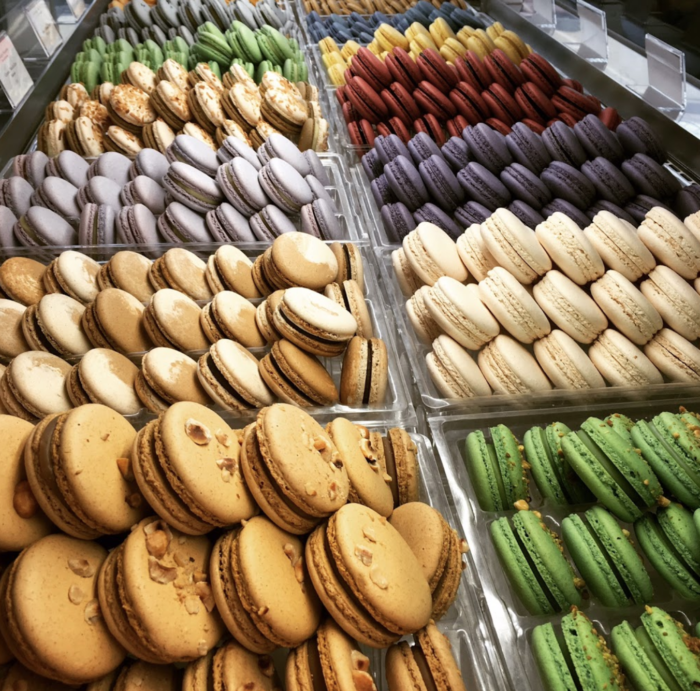 This French patisserie can be hard to visit because everything they offer looks so darn scrumptious — how are you ever supposed to choose? The good news is that, whether you choose a selection of macarons or a decadent slice of cake, you really can't go wrong. Visit at 121 Congress St., Portsmouth, NH, and learn more here. 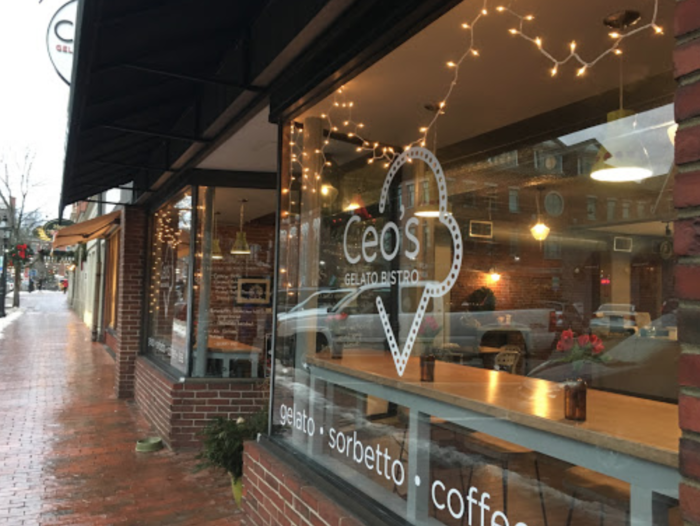 Next, we head to Ceo's Gelato on Pleasant Street in search of more frozen treats. 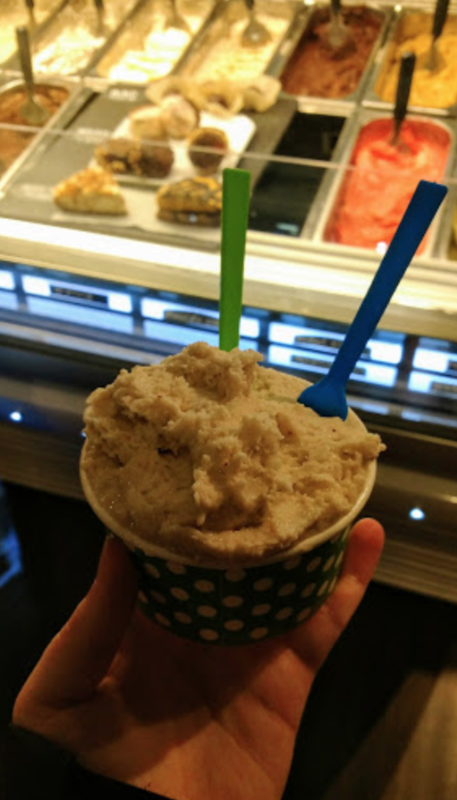 Yes, we know you already had ice cream, but gelato is different! 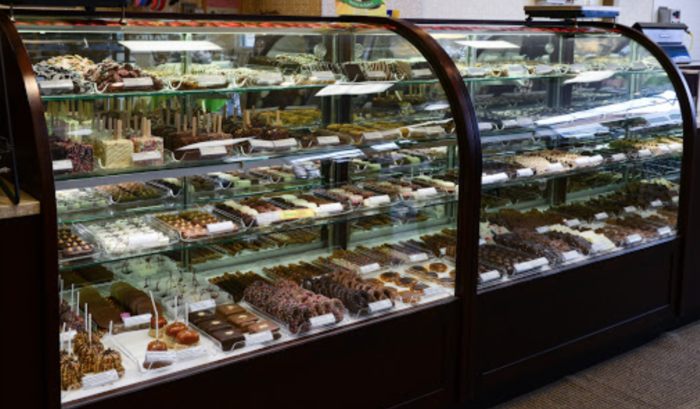 You'll adore the cold and creamy treats at this sweet shop — each flavor is just marvelous. 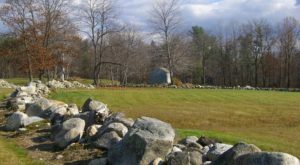 Find it at 43 Pleasant St., Portsmouth, NH 03801 and learn more here. We have one last stop before you drift into a sugar coma — Bryne & Carlson Chocolatier on State Street. This high-end chocolate shop serves up treats meant for savoring, not gobbling — so pick out an assortment to take home and enjoy! 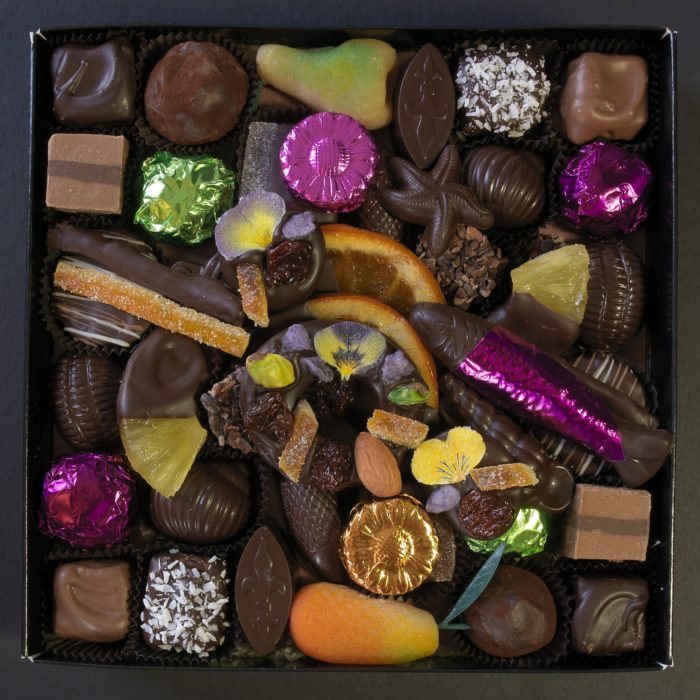 They also make the perfect gift for any chocoholics in your life. 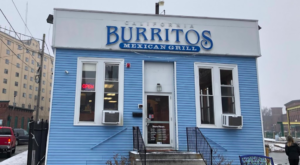 Find them at 121 State St., Portsmouth, NH 03801, and learn more here. 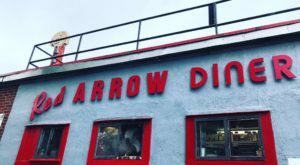 Not in Portsmouth, but craving a treat? 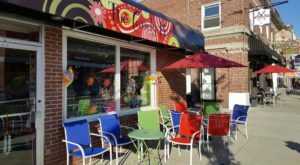 Check out this ice cream shop in North Conway that serves up the most unusual flavors.